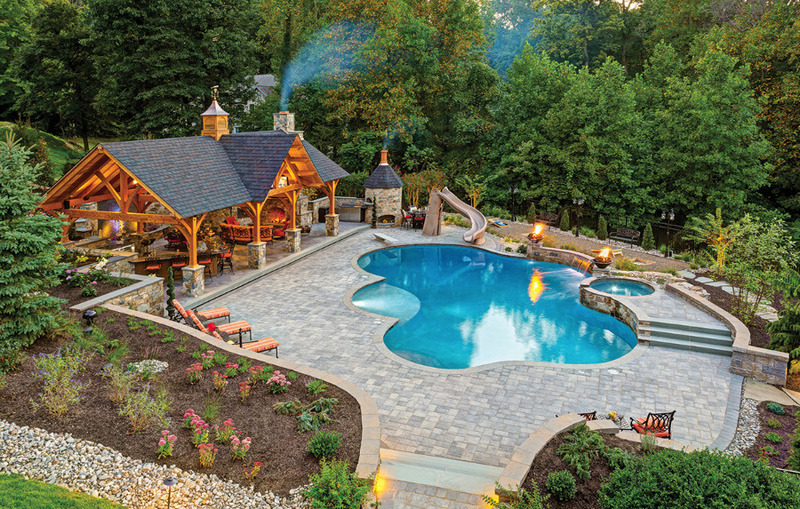 Bergen Brick Stone & Tile is one of the largest hardscaping suppliers in the Tri-State Area. Bluestone, Limestone, Brownstone, and Outdoor Living Products. We also have Masonry and Drainage supplies. Stone and Gravel.